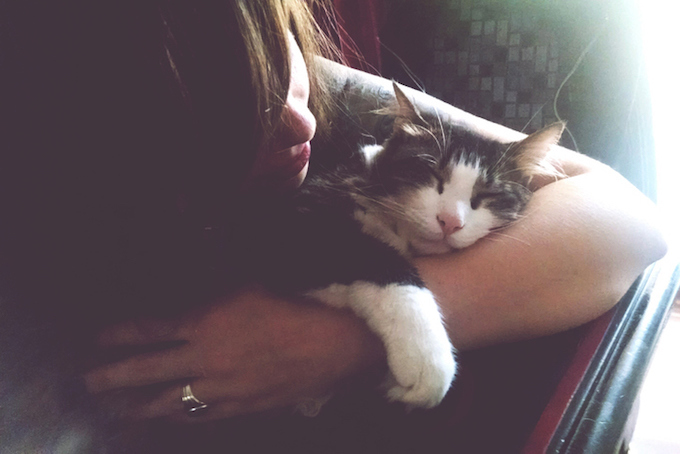 Is It Okay To Judge The Way Other Pet Parents Treat Their Cats? If you ask ten cat owners a question relating to a feline’s wellbeing or health, you’ll likely get ten different answers. 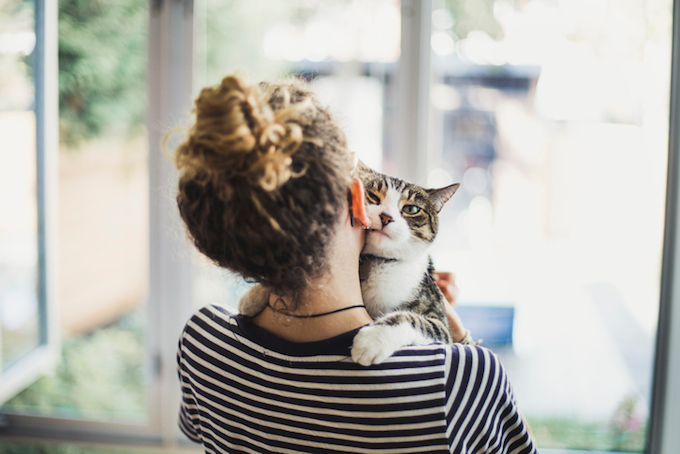 That’s just the way it is when it comes to owning pets — we’re all convinced that we know best, that we have all the answers, and that our way is the right way. But does that mean it’s okay for us to publicly shame or secretly judge the way other pet parents treat their felines? Think about it this way: When someone tells you the name of their cat, how do you react? Sometimes, they’ll have named their feline with a fun, smart and original name. Oftentimes, they’ll have given their kitty a cute but harmless name. But sometimes, they’ll have decided to name their cat in a totally cliched or ridiculous way. Do we really need more cats named Tiger or Panther? But take a minute before you judge to realize that not only is naming a cat a very personal thing, but there may be other factors at play. What if their kids were the ones to pick the name? 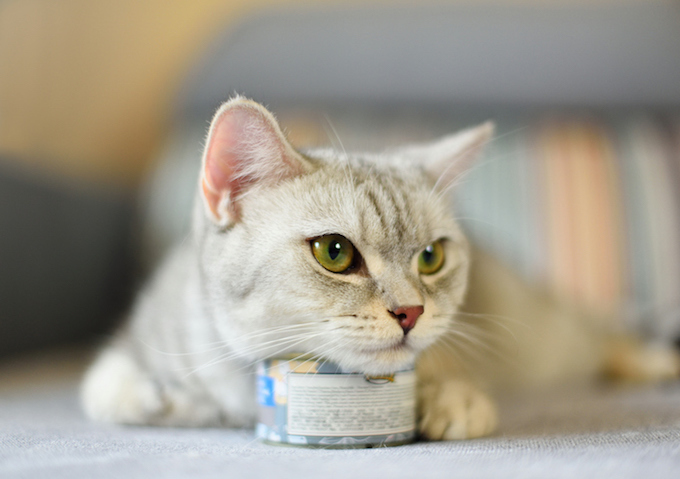 Likewise, when it comes to the prickly subject of what to feed your cat, it’s not just as simple as assuming that everyone has the time, money and resources to serve up freeze-dried organic meat or a homemade raw food diet for their kitty. 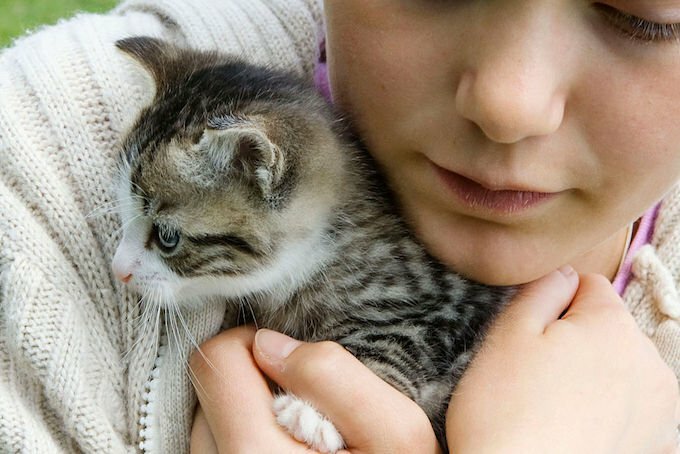 Before you tell a friend that they should switch to a “better” type or brand of cat food, remember that they might be serving something on the advice of a vet — or even just to meet the finicky needs of one particular cat who turns her nose up at anything other than her favorite fast food brand. 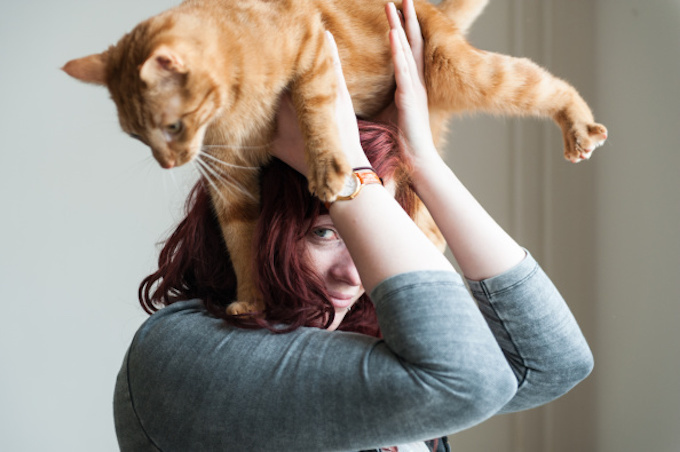 It’s great that as cat owners we’re all so invested in our cats and opinionated about their welfare — but take a moment to check yourself the next time you’re about to judge someone else for not adhering to your own personal sacred tenets of responsible feline ownership. Most times, there’s more than one way to please a cat.